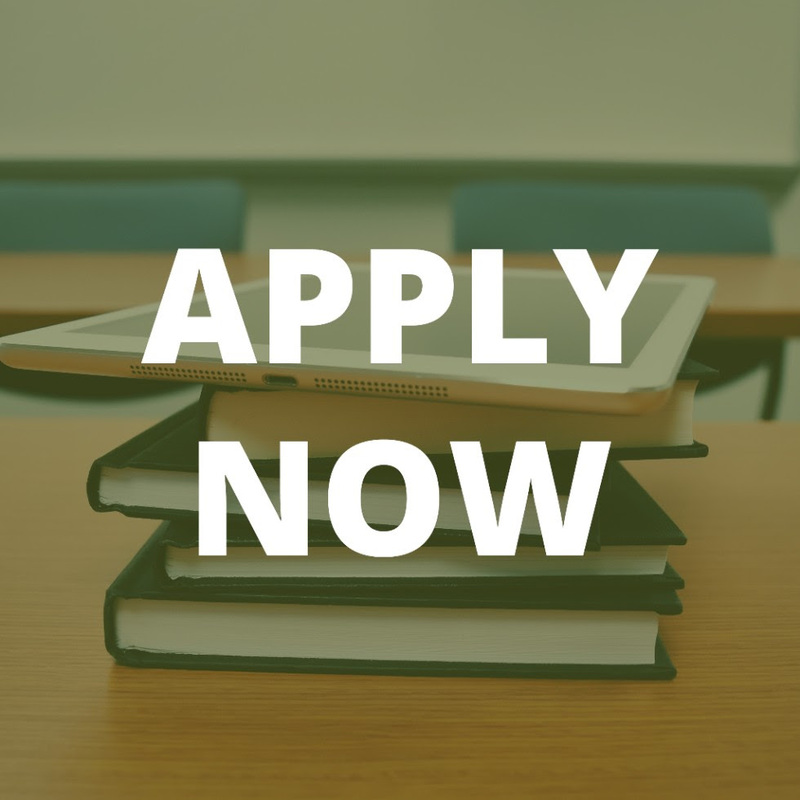 Rising Seniors for the 2018 academic school year can apply today! Help us spread the word by sharing this exciting news. Provisional acceptance offered based on current GPA.